​The mission of the Heard Museum is to educate people about the arts, heritage and life ways of the Indigenous peoples of the Americas, with an emphasis on American Indian tribes of the Southwest. The Heard Museum enchants visitors from around the world with the art, culture and history of our Native neighbors and other cultures of the Southwest. 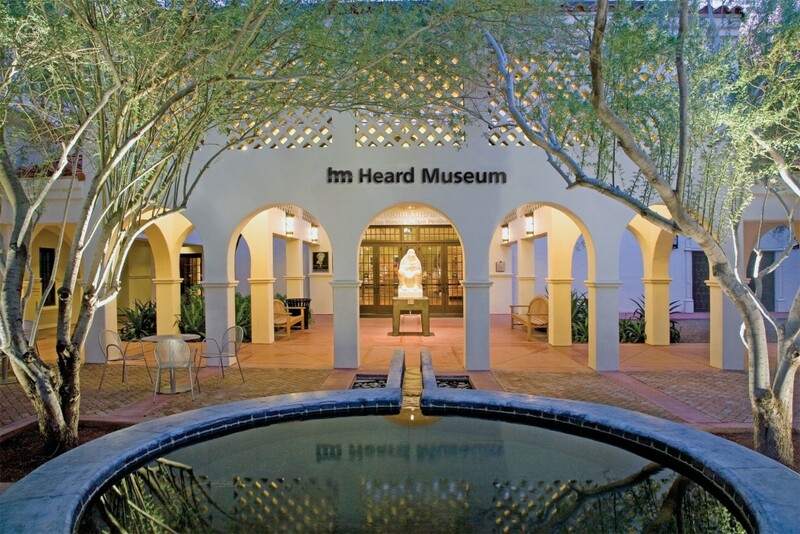 With 12 exhibit galleries, an education center, a shop featuring genuine American Indian art, a boutique bookstore, indoor and outdoor dining, the Heard Museum is a place of learning, discovery and unforgettable experiences. Learn more at heard.org.